Tango for Windows is a free mobile video communications service that allows you to connect with friends and family to conveniently capture and share life's every day moments. Tango lets you see a smile while you hear the laughter that goes with it; lets you see the twinkle in her eye that accompanies her words. With Tango for PC offline installer, you capture life as it happens. 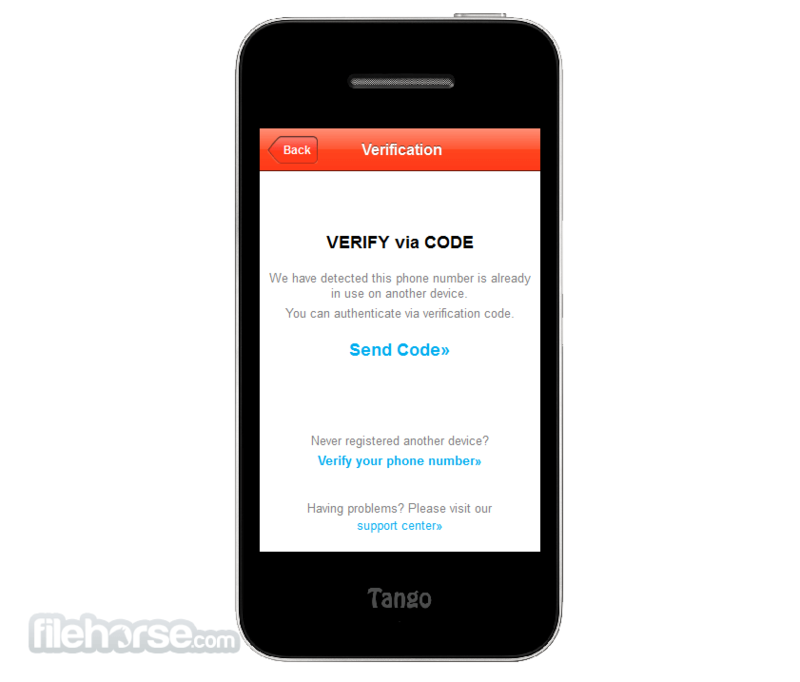 Tango works on the PC, iPhone, iPod touch, iPad, Windows Phone 7 and all Android 2.1 or later phones and tablets over 3G, 4G, and Wi-Fi, giving you the ultimate flexibility in how, where and with whom you communicate. Tango for Desktop was designed for "mobile" so it's easy to use and fast to get started. So, why wait to Tango for PC? The ultimate in convenience--Tango works on the PC, iPhone, iPod touch, Windows Phone 7 and hundreds of and Android phones and tablets, and 3G, 4G and Wi-Fi. Meet people nearby or people you may know, and make new friends with anyone in the world. Tango for Windows is great!